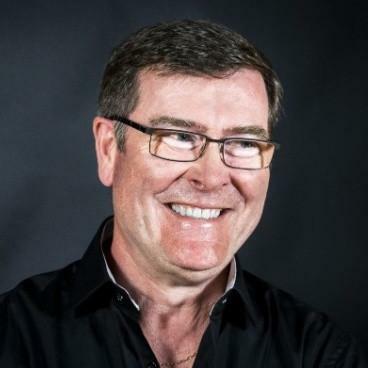 David Rothwell, E-Commerce Specialist & Author, has 12 years of experience in Google AdWords consulting, management and coaching, 8 years of specializing in the eCommerce industry and Google Shopping. He is the author of ‘The AdWords Bible for eCommerce‘, which is available on Amazon. In this interview, David shares with us how Google AdWords can increase eCommerce conversions for a small business. Read on! Why is Google AdWords an important promotion tool for eCommerce businesses? Never before have so many products been available to so many buyers with so much ease. With over 63,000 searches being performed every second, there is a high probability that there are buyers looking for your products on Google, ready to give you their money right now! Most purchases are single items, so if your products don’t show up when people look, they will give someone else their money and you may never have a chance to sell to them again. It’s simple – no clicks, no money. Unlike AdWords, SEO is not instantly controllable and costs time and money in terms of the sales you lose. Bear in mind that Facebook ‘likes’, ‘shares’ and ‘follows’ do not put money into your bank account. So, it’s the actual conversion that you have to go after. 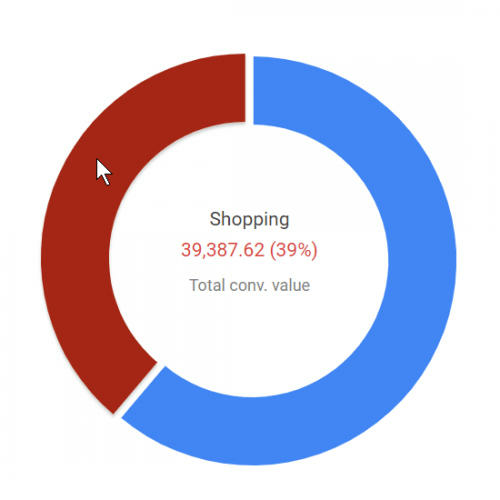 What do you think about the potential of Google Shopping for eCommerce? Many merchants are still missing out on extra revenue from Google Shopping which is well established in countries like UK and USA but is not yet available worldwide. It is being introduced into new countries (like New Zealand, Ireland, Singapore and South Africa) and the click prices can be as low as $0.01 (1 cent), giving an enormous Return on Ad Spend (ROAS). 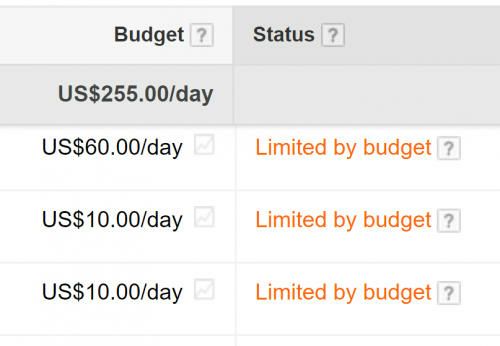 What are the challenges of Google Adwords for eCommerce conversions? The challenge is to get your conversion and revenue tracking right. 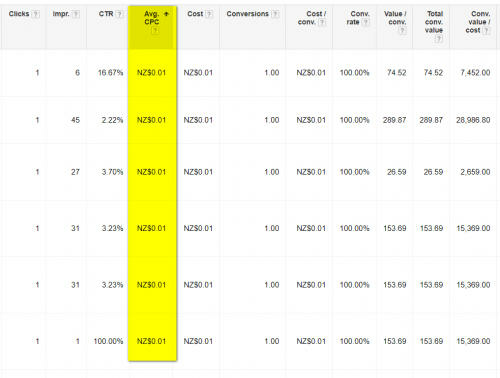 If AdWords conversion tracking is wrong, you may lose sales and not know how much money you are making. There is a possibility that you could be losing money without being aware or knowing what to do about it. Furthermore, incorrect conversion tracking makes your revenue values incorrect, which makes budget and bid management an impossible task. It should be noted that every shopping cart works differently to track both sales and revenue, and may require technical knowledge or support; some need an additional plugin at an extra cost. 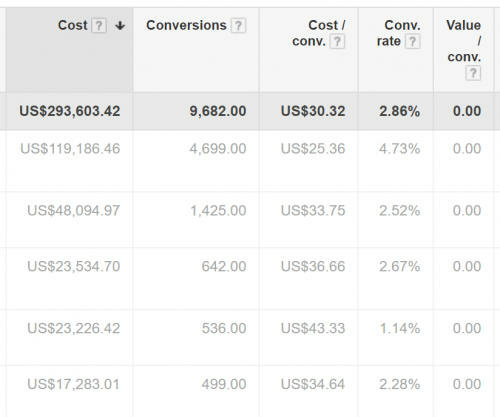 What is the metrics to track the success of a Google AdWords campaign for eCommerce? 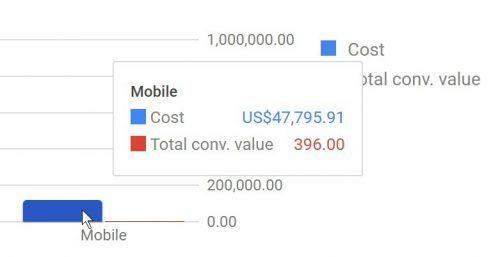 Many merchants believe that AdWords campaigns are a cost center and, thus, they end up using the wrong metrics. However, if correctly managed, AdWords campaigns serve as a profit center empowering merchants to buy as many clicks as possible with unlimited budgets. 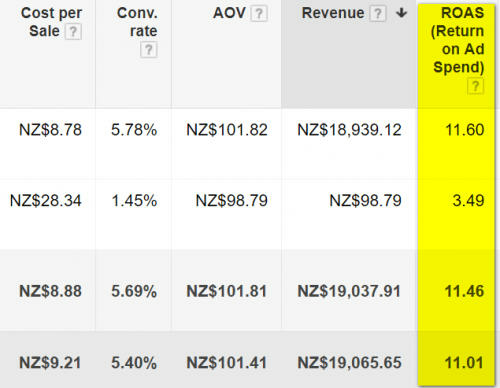 ROAS is the total revenue divided by the ad spend and it is the metric that matters the most. Anything less than 100% means you are losing money and reducing bids to get a higher ROAS may mean reduced market share, fewer sales, and less money. 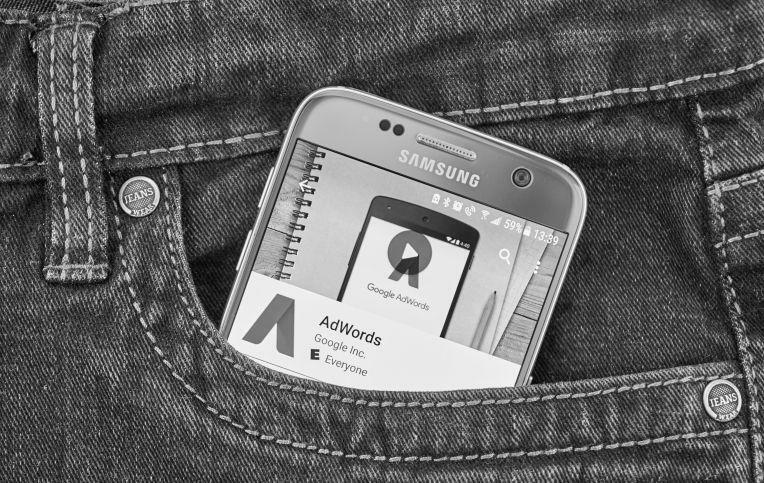 What are your Google AdWords optimization tips for eCommerce businesses? Organize campaigns categorically, i.e by brands, products, and any other suitable parameter. Group keywords and product groups into tightly-related ad groups. Make titles and descriptions highly relevant to your shopping products and include as many product identifiers as possible. Use ad extensions to increase the size and relevance of your ads. Use optimized ad delivery, not rotated. Avoid short or general keywords. Product make, models and manufactured part numbers (MPNs) are great keywords. Include keywords in ads to increase click-through rate (CTR) and quality score (QS), and include pricing to deter non-buyers. Start with exact match keywords only and when profitable and ready to scale, include modified broad match. Avoid phrase match. Use search query reports to discover relevant new keywords and negatives. 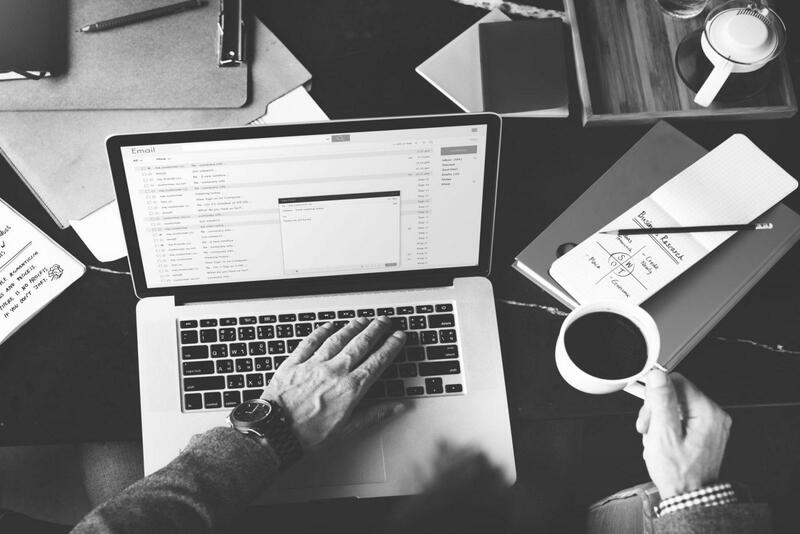 Also, if your ROAS is acceptable based on your running costs, then accelerate campaign delivery and increase bids and budgets for as much market share as you can get. 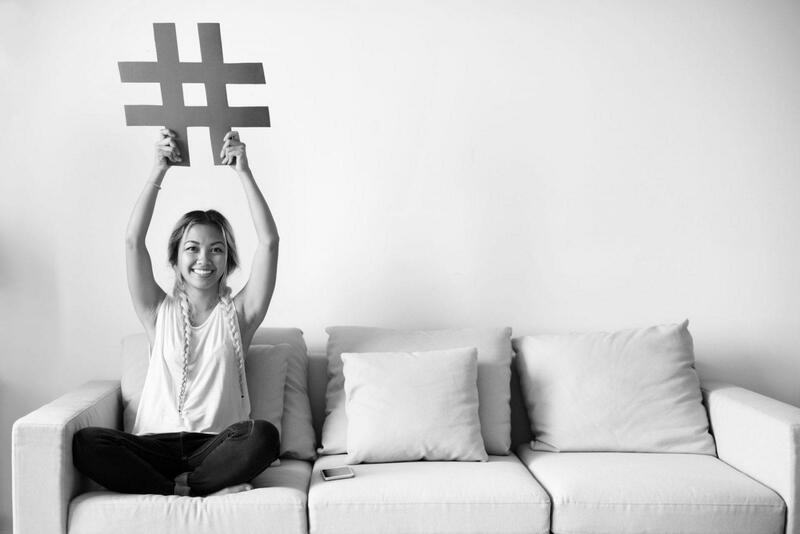 This way you will be able to maximize your reach to prospective buyers. How can eCommerce website design impact the conversion rate of a Google AdWords campaign? Use Analytics to track and improve website interaction. Also, monitor phone calls, live chat and site search for useful feedback. How can small businesses use AdWords without making a huge investment? 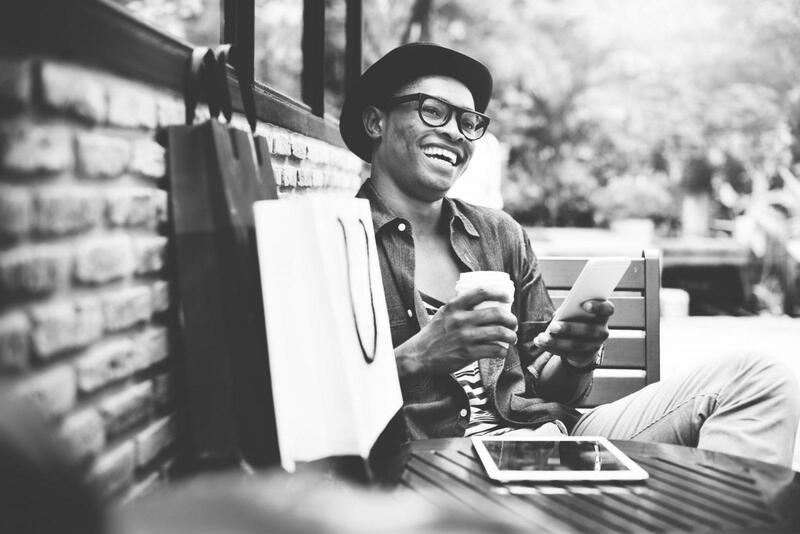 Small eCommerce businesses should avoid the premature scale. Start small and increase what’s working profitably based on your ROAS. Target initial campaigns very conservatively and by devices to eliminate the possibility of wasted clicks, particularly from mobiles. Start with Google Shopping, then Search campaigns. Choose your best-selling or most profitable products rather than the entire inventory. Avoid remarketing and display ads initially as they often do not make any money – test these later when profitable. Have questions? Post them in the comments below! Get your eCommerce store a .STORE domain here.